which you choose will depend on your current certifications, experience, and your goals. All courses are unit (CCR) specific, so the first task is to choose your unit, this is no small task in itself, feel free to contact us for some impartial advice. Get in touch, tell us what your goals are, any CCRs you have an interest in, and your current open and/or closed circuit certifications and experience, we can offer advice and the benefit of experience. Course skill and knowledge requirements are set by both TDI and the CCR manufacturer, there will be some differences from one unit to another, and course content may vary depending on the level you are currently trained and experienced to. 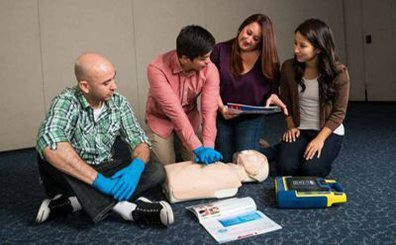 Student prerequisites vary depending on which course you choose, and the CCR you will train on. 4. 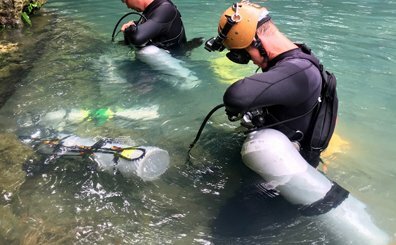 If the rebreather is a TDI approved sidemount rebreather, the student must hold the TDI Sidemount Diver certification or equivalent, provide proof of 10 logged sidemount dives, and any additional requirements the sidemount rebreather manufacturer may have. Advance study is essential, the more time you can put into this, the more you can benefit from your time with the instructor. Course costs will depend on the CCR, the location of the course, and the course chosen. Contact us for a personal quotation. 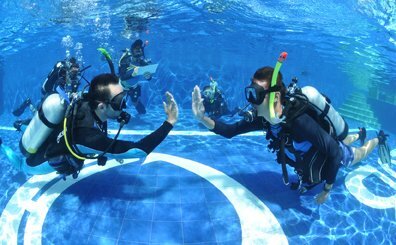 Are you certified as a CCR Diver? If yes to the above, on which unit, and how many hours logged? How many total dives have you done? Any significant gaps in your diving experience? 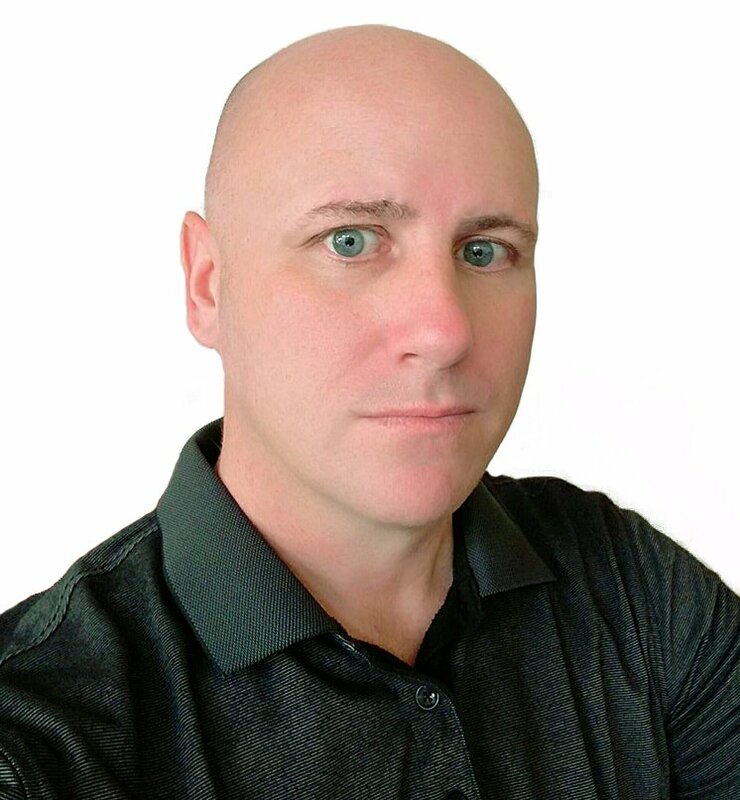 Do you hold any technical certifications, if so which ones?